Cam Newton has always had a larger-than-life personality.  We’ve always known that – and now his fans will get an even closer look as the 29-year old as the quarterback has launched his own YouTube channel that promises to take his fans – and likely his haters as well – inside the life of the divisive former MVP who sat out the final two games of the Panthers 2018 season after battling shoulder soreness for much of the season. So what better topic to cover in the first video on his channel than a look inside the arthroscopic procedure Newton had last month to look inside his joint and remove debris – the same right shoulder he had a more serious surgery on in 2017. Newton not only took the camera literally into his hospital room where he consulted with Dr. Pat Connor, the team’s head team physician, after surgery, but in the car driving to the surgery. 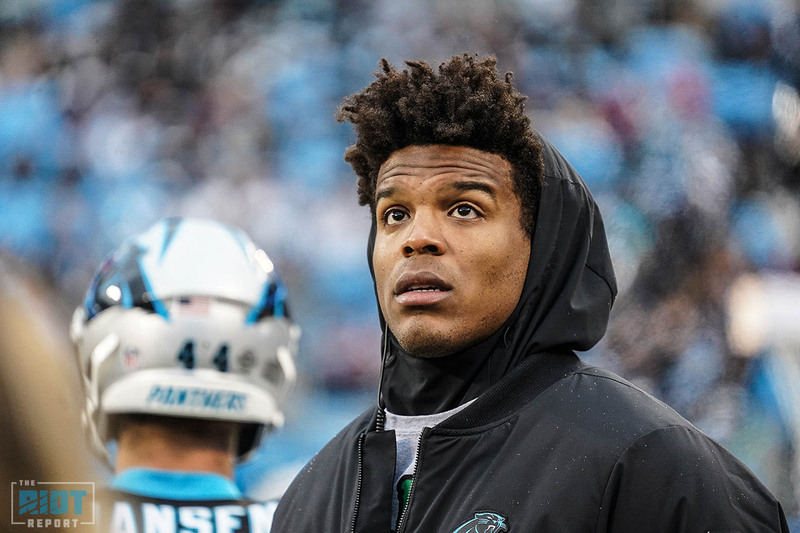 Newton looks at the scoreboard while sitting out one of the final two games of the 2018 season. 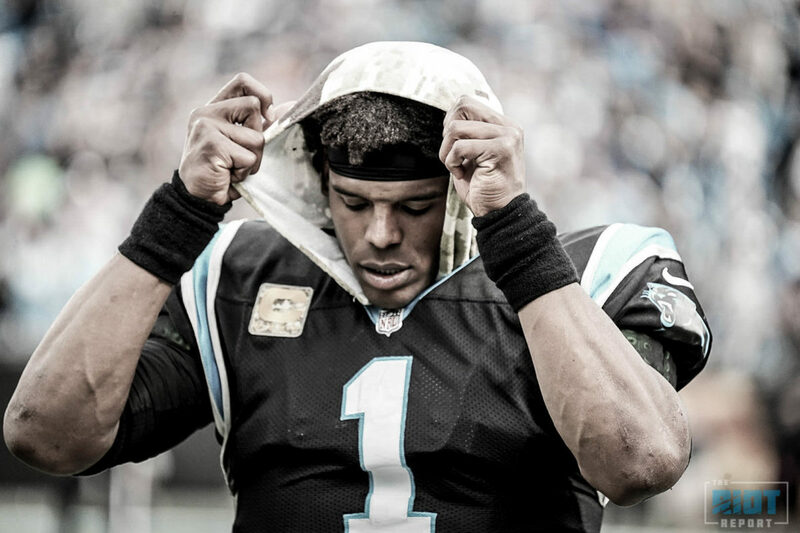 Aside from this inside look at an NFL quarterback’s shoulder procedure, access that isn’t granted to many people, let alone millions on YouTube, Newton promises to take you inside his personal life, his philanthropy, his training and much more as the offseason wears on. “Hopefully, you’ll see a side of Cam that you probably heard about but never could really grasp until now,” Newton said with a smile.